How private schools lead to "Bright Futures"
The opportunities at private schools prepare students for the future as they aim for college, careers and fulfilling lives. While what is best for one child may not be right for another, private schools offer many advantages to all students that will benefit them now and down the road. Here are several ways private schools lead to bright futures for their students. Private schools are known for helping students reach their potentials. In fact, graduating students in private schools performed better on the SAT than the national average, according the College Board, which administers the test. Specifically, students in independent and religious schools performed 99 points and 46 points above the standard score, respectively. Research has shown that children in smaller classes achieve better outcomes, both academic and otherwise. That may be why one of the top three reasons millennial parents send their children to private schools are small class sizes and student/teacher ratios, according to EdChoice . Private schools help students contribute to their communities by teaching the importance of service. 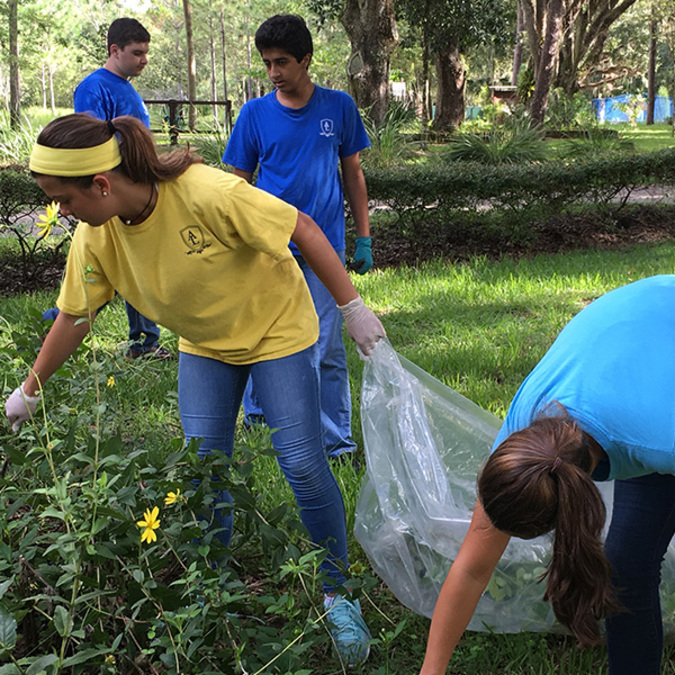 For example, local private school Academy at the Lakes is holding a day of service in September, when students, faculty and staff will engage in community service throughout the Tampa Bay area. Learning to volunteer should be a lifelong pursuit. Not only can volunteering contribute to a student’s future career, it is good for society and helps people to establish relationships in person, instead of online. Private schools focus on helping students navigate the path to higher education, what with more than half of counselors’ time spent on college-related counseling, according to College Transitions . Students are also positively influenced by their environment. “Private-school students are also more likely to be completely surrounded by highly motivated, college-bound peers, which research suggests raises expectations and performance,” College Transitions says. Counselors will help students find scholarships, opening up the possibility of attending schools a family may not be able to afford. For example, the Florida Bright Futures Scholarship Program gives scholarships to high school graduates who have shown high academic achievement. 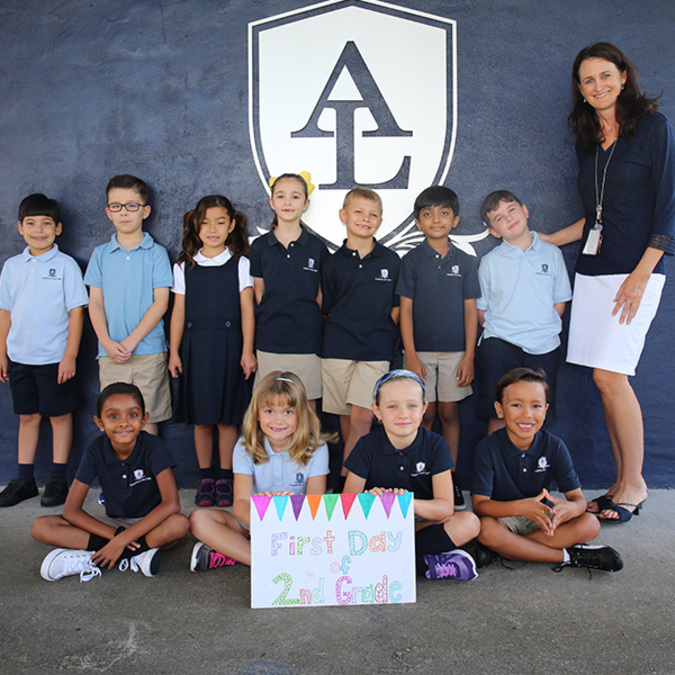 As you explore the best school for your student, consider Academy at the Lakes, which is celebrating its 25th anniversary this year, starting with a community-wide day of service. Middle and upper division students and faculty will volunteer with area charities, including Metropolitan Ministries , Feeding America , Crystal Springs Foundation , and Old Lutz Schoolhouse . Younger students and faculty will engage in age-appropriate service by planting pollinators, such as sunflowers, throughout Academy’s 9-acre campus. 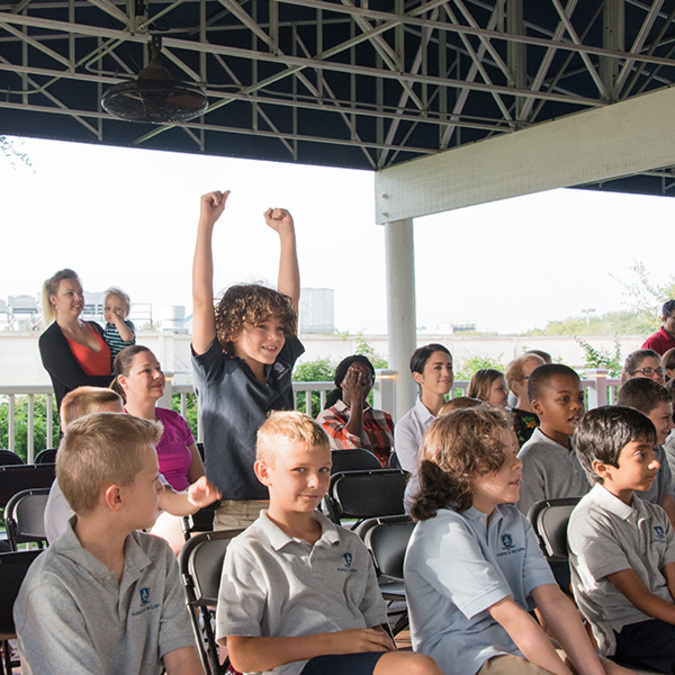 The day of service is one example of how Academy brings its core value of stewardship to life. “We care for each other and our school, serve our communities, and responsibly engage with the world – today and tomorrow," the school says. Academy at the Lakes offers a quality education and continual community service opportunities that prepare students for the Bright Futures Scholarship program, college and their futures. Visit academyatthelakes.org for information.